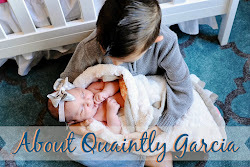 Quaintly Garcia: Fun things to do with the kids today! If your bored at home and looking for something fun to do "with the kids" today, here are some really cool ideas even if you just woke up! Sea Scare is a Halloween event so come in costume and join in the masquerade of spooks and ghouls, trick-or-treat throughout the aquarium at six different themed treat stations, or walk along the docks of the “Port Town” scare zone. Just when you thought you were safe, those marauding pirates are back with their crazy antics and bad pirate jokes. 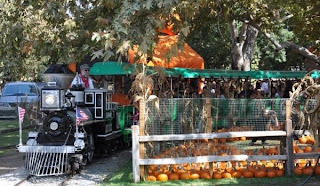 Irvine Park Railroad's Pumpkin Patch in Orange County is fun for the entire family! Come out and enjoy the many activities for kids of all ages. The Pumpkin Patch is located just behind the Train Station and admission is FREE! Please note that a gate entrance fee will be charged by the County of Orange for each vehicle that enters Irvine Regional Park.